New promotion by IHG "Set your sights"
IHG have a new promotion. All to similar to what the old promotions “Into the Nights” and Big Win look like. Thanks to John at Loyalty Lobby for getting it out. It is again personalised based on your previous stays and you can receive quite a fair number of points depending on your offer. The promotion runs from 1st of January until the 30th of April 2015 which gives you plenty of time to complete the offers. 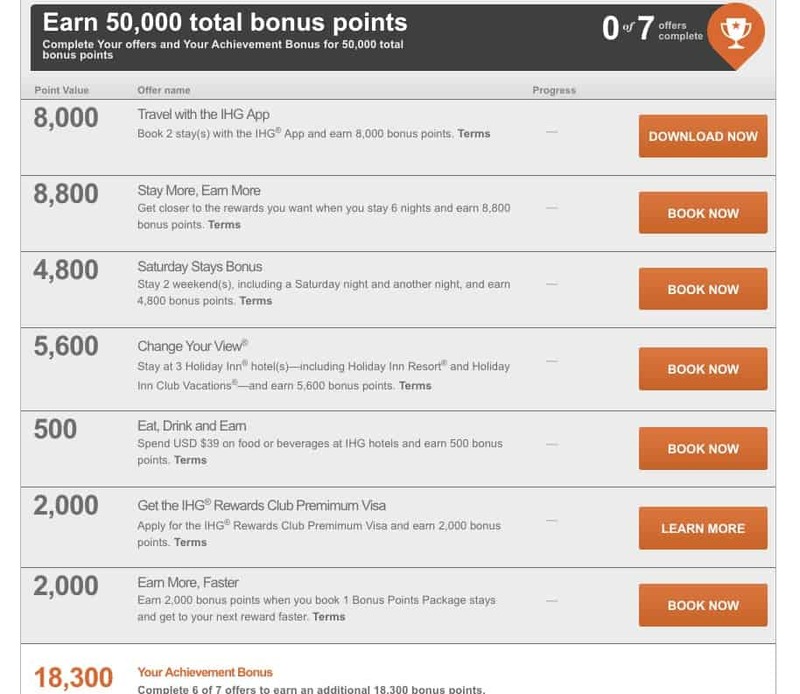 Mine is really not worth my time because it will require me to stay 7 nights to receive 50,000 points. I would prefer to credit these nights to another programme as I want to diversify the points into programmes where I can use them for stays and to transfer them to some US airlines. I am currently working on Hilton and Starwood because of my 2015 holiday strategy. However I am tempted to do this for my husband’s account which seems to give a better return. 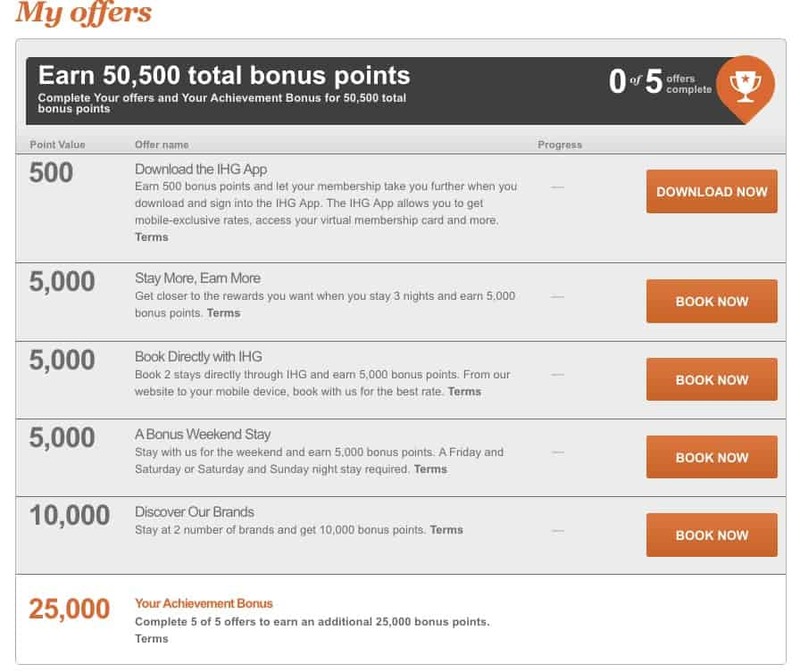 Though 50,000 points will be only one free night at the high end hotels it can be worth more if you use the cash and points option. Personally I think the offer for the new members is very lucrative and it will be very good choice. For those heading to Medina, they can redeem their 50,000 points for two free nights in Intercontinental Medina. I hope they manage to sort their IT problems and not require me to check with them and wait a month before any of the points post. With the current promotion “Into the Nights” I had to email their support team 3 times with glitches on their systems. What Are your offers? I would love to know what offers you have received. As a loyal customer I got the shaft twice. 19 stays required last time and now 20 on this new one. I guess Marriott will love me more.